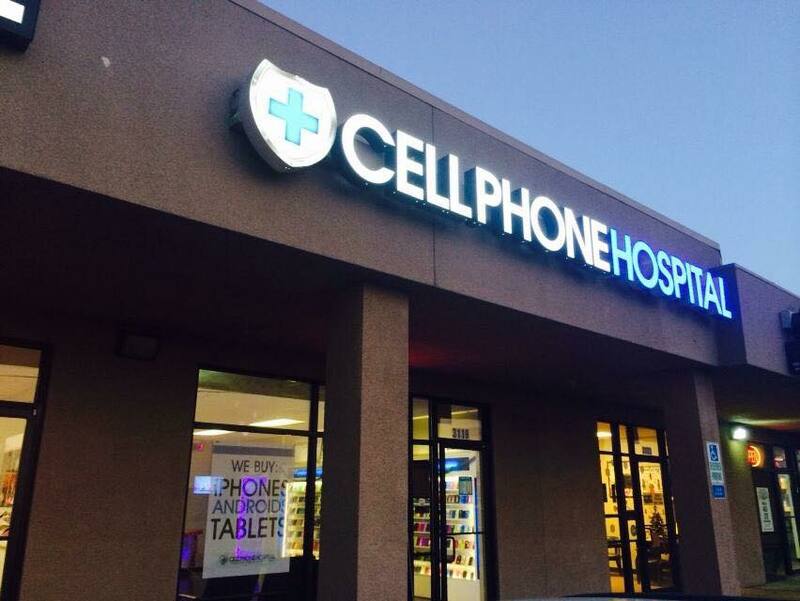 Cell Phone Hospital East Tulsa is a Cell Phone Store established in March of 2007 in Tulsa, OK with the hopes of serving our community with great customer service as well as great quality parts! 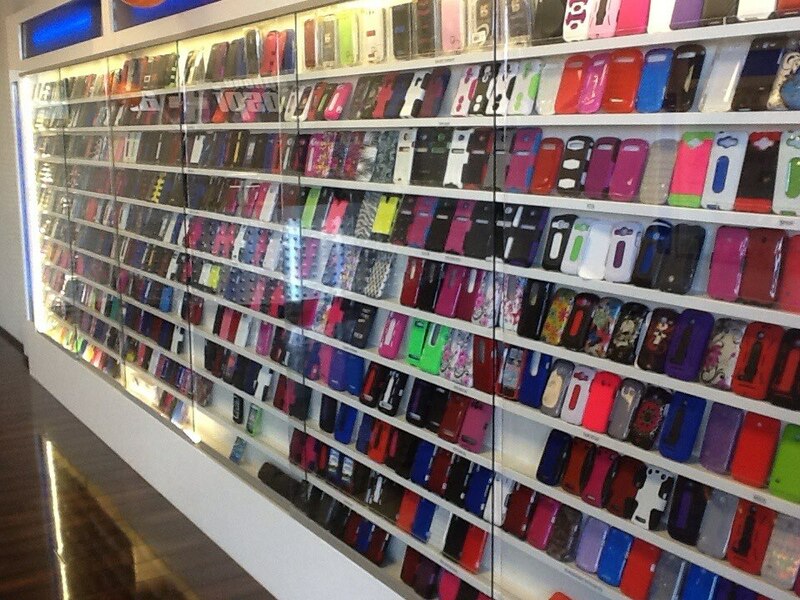 We specialize in Iphone Repair, Cell Phone Repair, Ipad Repair, Cell Phone Screen Repair, Cell Phone Unlock, Tablet Repair, Fix Phones, Repair Phones, Touch Ic Repair, Iphone Service, Cell Phone Glass Repair, Iphone Backlight Repair, Micro Soldering & more. Since opening our team has made connections with 10,000’s of customers, and we’ve heard 10,000’s of stories about how their devices got damaged. We love what we do, and because of our great customers we are able to do what we love. Contact us today or visit our website for more information.